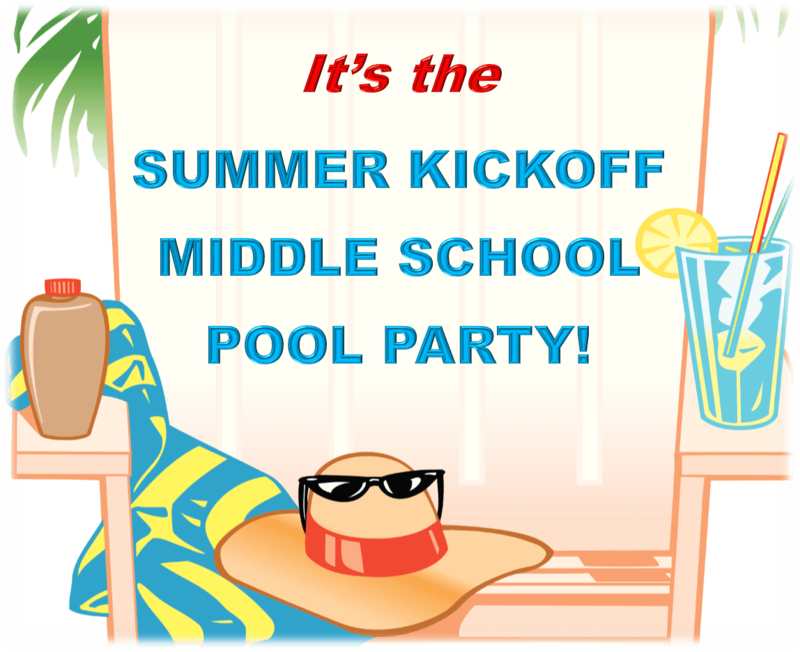 Come celebrate the beginning of summer with your friends at the Southern Walk Pool ! All rising 6th, 7th and 8th grade Broadlands residents and their guests are welcome! Enjoy music by a DJ,pizza, drinks and lots of treats…and join the fun! We’ll have a game truck, photo booth, and many other surprises. Please complete and bring emergency form with you: Emergency Contact Sheet (2017) Middle Schoolers can only attend with a completed emergency contact form. Only middle school aged children and volunteer chaperones permitted. The HOA is not responsible for kids who leave the party premises. Please contact Natalie Ihanainen at events@broadlandshoa.com with any questions.